Beginning language studies not only enrich multicultural learning, but also have a positive impact on reading fluency and comprehension. 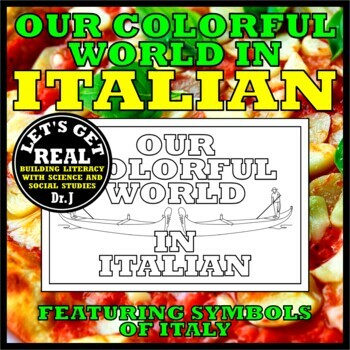 Our Colorful World in Italian is the perfect way to introduce the official language of Italy. 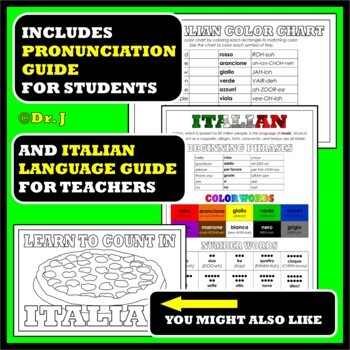 Each book in the Our Colorful World language series includes a color chart with phonetic pronunciations, traceable color names, and cultural symbols of the featured country. 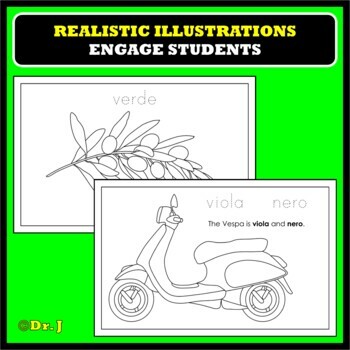 Bundle and Save: This book is also available—at a savings of 25%—in the Exploring the Culture of Italy Bundle, which also includes an introductory book about Italy, an Italian counting book, three cross-curricular activities, and three colorful posters.